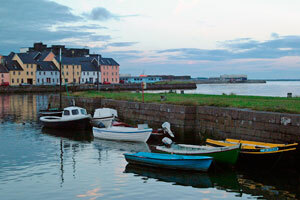 Ireland West is a scenic and diverse region for an Ireland castle tour. The counties of Mayo, Roscommon and Galway feature the colorful landscapes of Galway as well as the stony desolate expanse of the Burren. 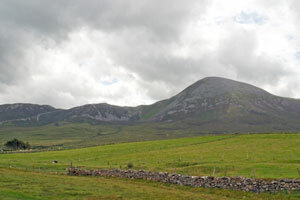 The lakes, rivers and mountains of the Western Region make this a popular vacation destination for Dubliners as well as those of us from other countries. The history of the area is one of challenge, poverty, hardship and survival. Times have changed and the prosperity of the area is due, in part, to tourism. The locals have pride in their hearty character, their loyalty to the Gaelic language and their love of music. 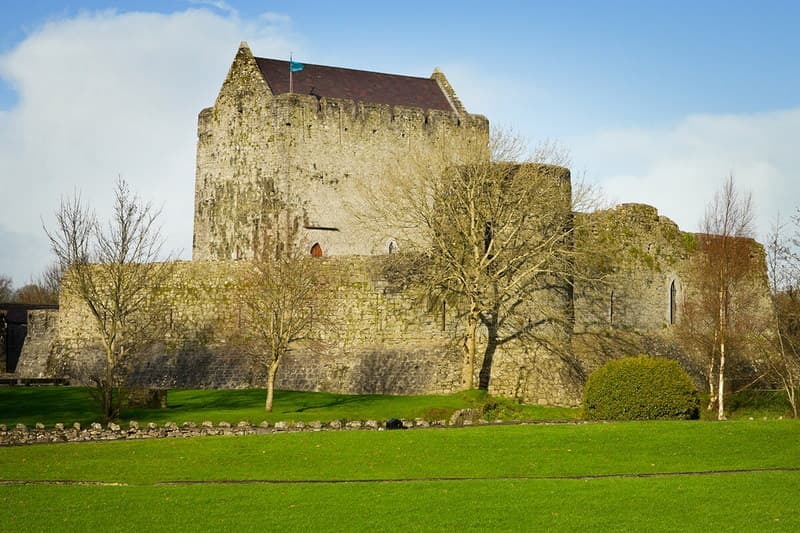 When you take an Irish castle vacation in the West Region, you will want to study history by day and enjoy traditional food, drink and music at night. Learn about Grace O'Malley, the Pirate Queen, at the museum in Louisburgh. 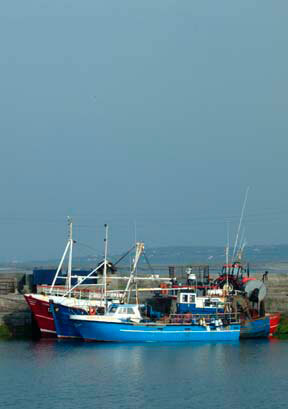 Then take the Clare Island Ferry to Clare Island and visit Grace's castle and home base. Cashel House Hotel near Galway. 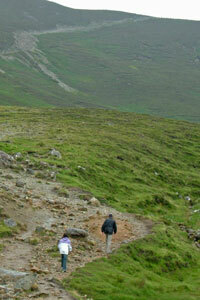 You will be enchanted by Ireland West and will find many "favorite" places to return to. Have fun!